Q:What helps an athlete continue to evolve and get better? A: They surround themselves with other great athletes that will help push them further than they could on their own. Today's small group session included 4 girls who have won 6 WIAA State Championships between them. They have learned to not just work hard, but to also have fun while working hard. Working together helps push these athletes further. Great job today, keep up the good work girls! Pictured: (R-L) Sam Noennig, 2014 WIAA D1 Discus Champion. Corinne Franz, 2012 & 2013 D1 Discus Champion. Coach Frontier. Angela Boushea, 2009 WIAA D1 Shot Put Champion. Kiley Sabin, 2013 & 2014 WIAA D1 Shot Put Champion. 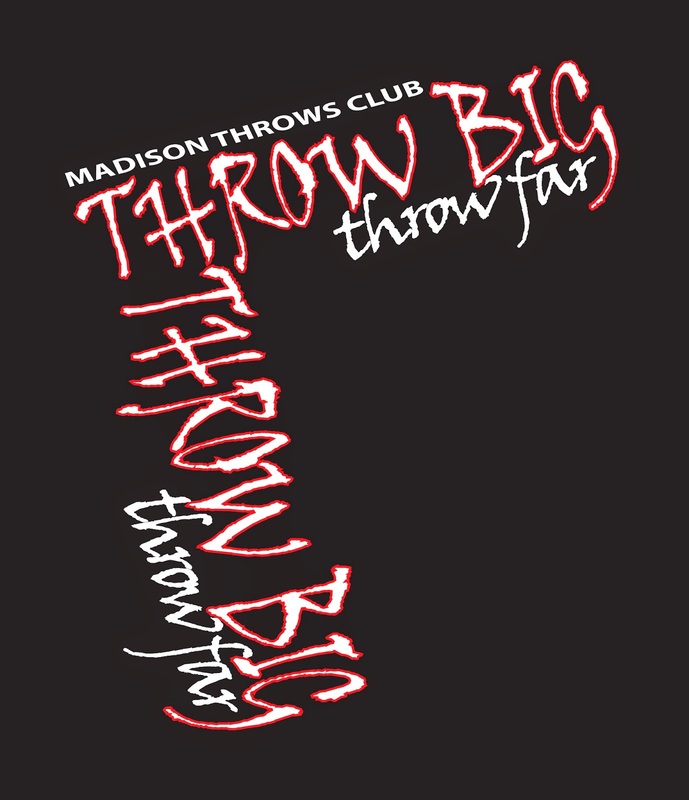 Madison Throws Club is proud to announce its Fall throws session dates. We hope you can join us and continue to improve on your Discus and Shot Put technique. We will continue into August if there is demand. Stay tuned for Fall and Winter Dates. 1. Set big goals for next season, then work harder than you ever thought you could to achieve them. 2. Set small weekly and monthly goals that are obtainable between now and then. 3. 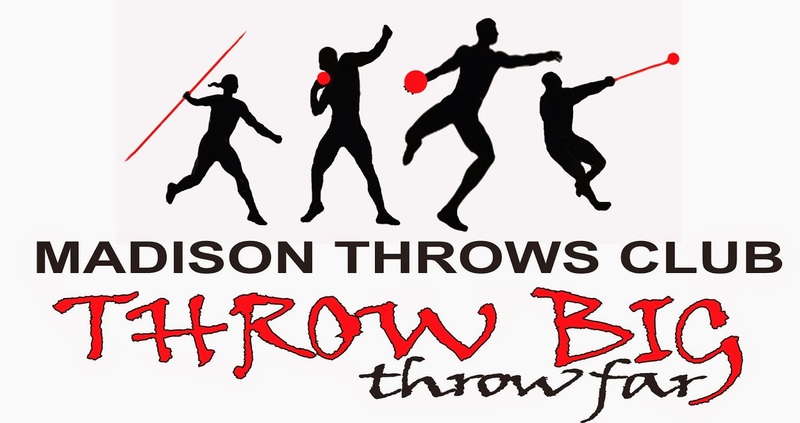 Come to Madison Throws Club sessions and clinics, get more reps, get more instruction. 4. Work on strength, speed, agility, and explosiveness, find a speed and strength program and commit to it. 5. Go to other clinics, great way to hear from other coaches and learn new things. 6. Work on footwork with out the shot, disc, hammer, or jav. 7. Do other sports! I believe in multi-sport athletes! 8. Be a student of the throws, watch video of yourself, of others. 9. Be a Student-Athlete, be a great student in the classroom, academics comes first. 10. There is no ability without eligibility. Follow your athletic code! In fact, live your code! Princeton HS is hosting a Relay and Field Event meet this Saturday and is looking for more entries. Entry deadline has been waived. I got to watch lots of MTC athletes at the Watertown Invite Friday, April 25th. The boys didn't disappoint, sweeping the top 4 spots in the discus competition. Tanner Rahman (Middleton) won the event with a throw of 149-1. PJ Koopmans (Waunakee) finished 2nd, throwing 144-6, a 17'+ P.R. Ryan Bruesewitz and Jeremy Gartland (Memorial) finished 3rd and 4th respectively. Gartland's throw was also a P.R. Keep working hard gentleman. Ryan Crouser, now at University of Texas, had one of the most historical High School throwing careers in U.S. history. He is tall and very strong, but he is also a very good technician. Take a look at how wide the right leg sweep and how patient the entire start of the throw is in both events. So many of you struggle with being patient in the back of the circle. Being patient, low, long and wide in the back will help create more power in the front of the circle. Remember if you don't arrive at power position in power position, you can't be powerful, slow down and hit good positions. MTC throwers are still making moves on the BOYS and GIRLS State Track and Field Honor Roll as indoor season comes to an end and outdoor season begins. 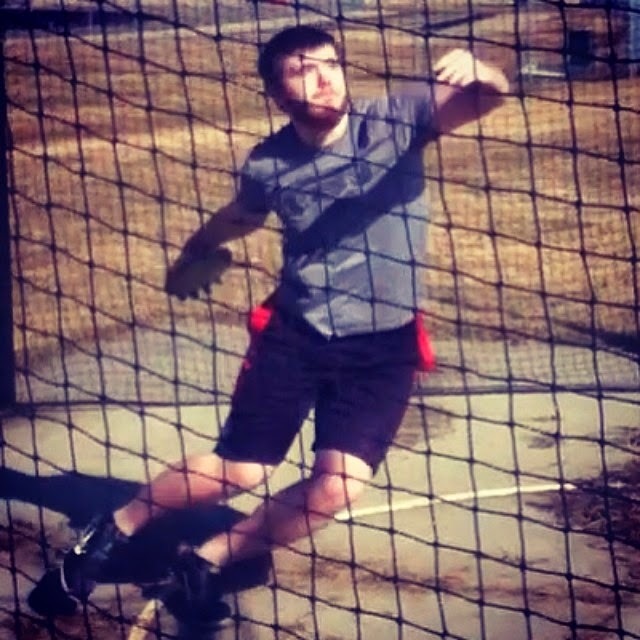 Can't wait for more outdoor meets and more discus throws. Keep working hard throwers! 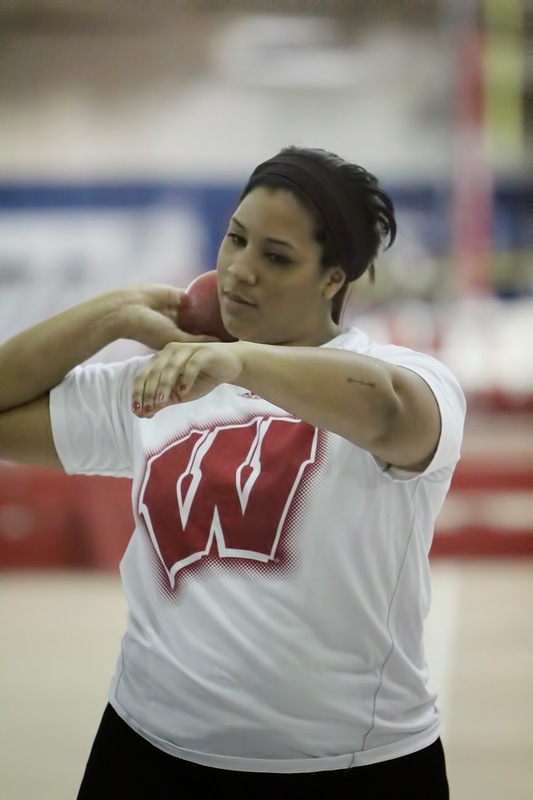 As the 2014 Wisconsin Indoor Track and Field season comes to a close, many of Madison Throws Club throwers got their last shot to throw big inside at the WTFA meet on April 5 at the University of Whitewater. As March comes to a close, it didn't take long for the girls of Madison Throws Club to find their way on to the state track and field - shot put HONOR ROLL. It's early and I know there are more big throws to come. Keep working hard, it's almost discus season! 1. Kiley Sabin, Slinger, 42' 8.25"
3. Kris Lindow, Ashwaubenon, 39' 7"
6. Brittany Keach, Lake Mills, 39' 0.25"
20. Abby Jankowski, Greendale, 36' 8.5"
2014 Summer Registration is now available....download and print here. We hope that you can join us this summer in Madison, Wisconsin. Monday and Wednesday afternoons June 16-July 9. There will be extra sessions for those that want to throw through the end of July. Also, email me if you are interested in Hammer and/ or Javelin sessions. If you are a coach, parent or athlete who has participated in girls Track and Field in Wisconsin in any of the last 20years you have probably seen Dave Figi at a track meet. Dave has spent the last 20 years as the guide and overseer of the GIRLS HONOR ROLL. He has also taken pictures, written short stories, collected results and compiled it all on wisconsintrackonline.com. After 20 years, Dave decided he would retire from the Honor Roll 'business' (Dave never advertised on his site) to spend more time traveling with his wife. He figured WisSports.net was tracking the boys and girls honor rolls and the High School track world in Wisconsin would continue to turn.... UNTIL wissports.net decided this spring to stop compiling results from around the state and discontinue their boys and girls honor roll. Best of luck to all of the throwers who begin indoor competition in the coming days. The hard work you have put in during the off season and at practice will pay off. Be patient, stay focused, and be confident that you are ready to throw far! Remember, its March, I'd rather be technical and patient now and fast later when it matters the most! Striving for something big? I'm working on collecting the BEST THROWS in STATE HISTORY so that all of you can strive to achieve your best. Some of you are capable of striving to be the best ever. There is an amazing history of throws in Wisconsin, a long tradition of great throwers, here's one: This is Steve Marcelle breaking the WIAA State Boys Shot Put Record in 2005. Work hard...67'6" is a huge throw, but Steve broke a 39 year old record held by Stu Voigt of Madison West from 1966. Everyone thought Stu's 67'0.5" was huge until Steve thought it was possible he could break it. Never stop working hard, never stop chasing. Congratulations to the all of the Madison Throws Club seniors as they begin their final high school TRACK & FIELD seasons. I would like to highlight 3 seniors who have made their commitments to their colleges of choice to continue their throwing careers. Brittney Keach, Lake Mills H.S. 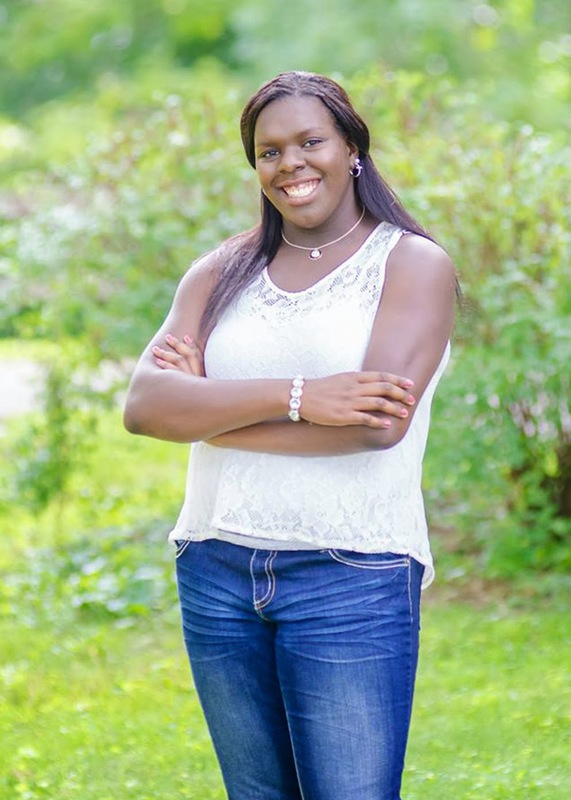 will be attending University of Wisconsin - LaCrosse, Brittney finished 6th in the Shot Put at the 2013 WIAA Division 2 State Meet. She has a career best of 40' 2.5" in the Shot Put. Good Luck Brittany! Kaitlyn Long, Monona Grove H.S. will be attending Winona State University, to compete for Coach Mike Turgeon. Kaitlyn is a 2-Time WIAA State Meet Qualifier. Her personal best in the Shot Put is 38'7". Best of luck Kaitlyn! Kiley Sabin, Slinger H.S. will be attending the University of Minnesota, throwing for Coach Peter Miller. Kiley is the 2013 WIAA Division 1 Shot Put Champion as well as the 2013 Runner-up in the Discus. Her Career bests are 43' 4.75" in the shot put and 136'11" in the Discus. Congrats Kiley! note: Kiley joins 2 other MTC alumni athletes, Kailee Kamps and Justin Barber at Minnesota. Congrats A.J. Musser on signing with Illinois State to go throw for Coach Scott Bennett. I'm looking forward to seeing you continue to grow as thrower at the next level. A.J. is a WIAA state qualifier in the discus with a career best of 158'10". Good luck A.J. Seniors, best of luck on your senior seasons, THROW BIG, THROW FAR. Madison Throws Club is proud to sponser the 2014 Luke Sullivan All-American Throws Clinic. Luke Sullivan is one of the most storied throwers in Wisconsin Prep history, he still holds the All-Division WIAA State Record in the boys discus while competing at Verona High School. After an All-American career at UCLA and competing in multiple US Olympic Trials, Luke continues to give back to the state he grew up in and the sport he loves by returning to Wisconsin each year to share his passion for throwing with young throwers. Please Join us on Saturday, March 15 for this great throwing opportunity. The Wisconsin high school season will begin soon. Will you be ready? There are number of throwing opportunities you can take advantage of to get ready for the upcoming season. The more throwing you do the better you will be! The University of Wisconsin Badgers will host a Track and Field meet on January 24 and 25 against Depaul University, Indiana State University, Marquette University, and Northern Illinois University. Competition will begin on Friday night at 5pm with an exhibition discus event on the turf of the McClain Center adjacent to the SHELL Track facility. Weight Throw and Shot Put will begin at 12noon on Saturday in the SHELL. This meet will see many MTC Alumni and friends of MTC compete. 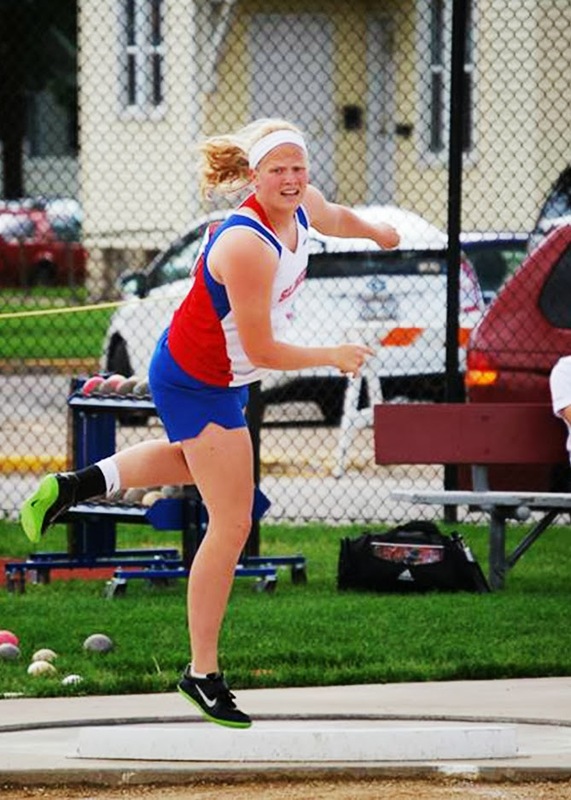 2-Time WIAA State discus champion, Corinne Franz is a freshman competing for Depaul. Former WIAA State shot put champion and record holder, Angela Boushea is competing for UW along with Riley Budde and Andrew Brekke. 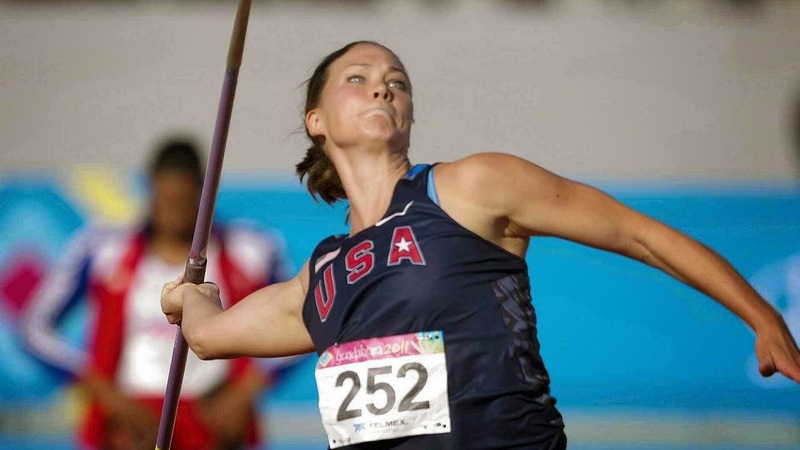 Mary Theisen friend of MTC and MTC Coach, is in her final season at Indiana State will also be throwing. Admission is free, come check it out. 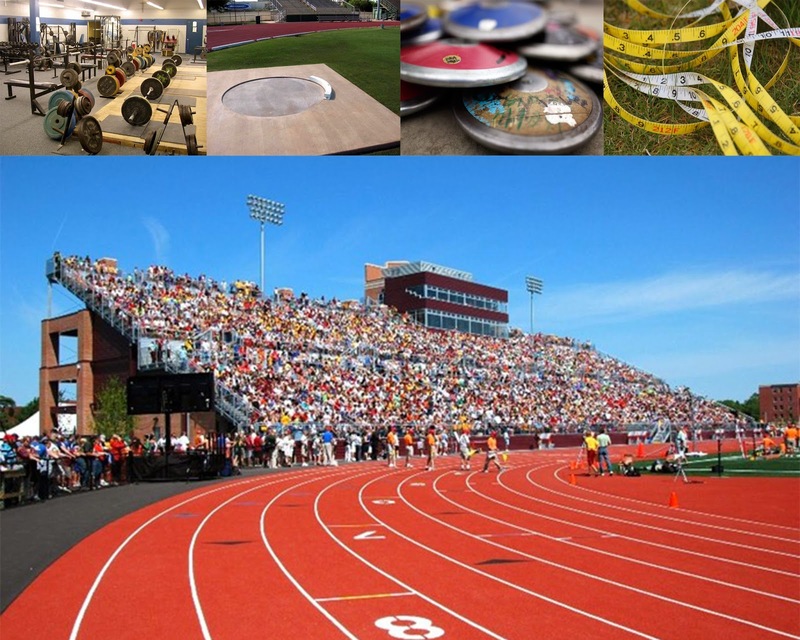 Carthage College will host the 2014 USATF Youth Indoor Track & Field Championships on Sunday, February 16, 2014. Athletes can compete in any track and field event, for the throws the Shot Put and/or Weight Toss are offered. Field Events begin at 11am. Compete in your age group. Cost of the meet is $11 + $6 per event. 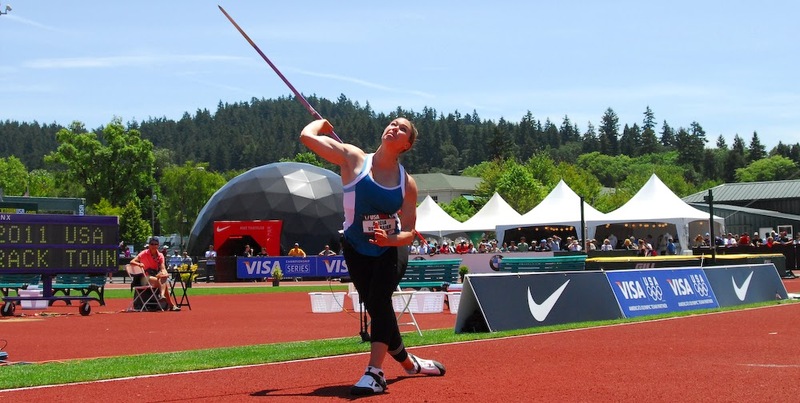 You must be a USATF member to compete in USATF meets however, sign up to be a USATF member as a MADISON THROWS CLUB member and receive a discount on your 2014 Summer MTC registration. When you sign up to be a USATF member ($20) simply enter the Madison Throws Club code 20-0350 in the box provided.